Halo Community Director Brian Jarrard said that Halo: Reach testing could begin this month. 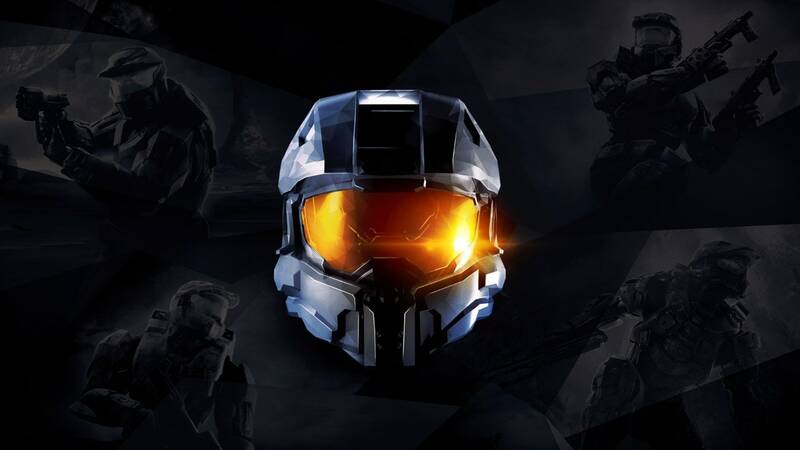 In what is probably one of the biggest video gaming announcements of the year, Microsoft revealed that they will be bringing the Halo: Master Chief Collection to the Windows PC platform. The first game from the collection to be released from the bundle is going to be Halo: Reach and its public testing on the PC could begin this month. Halo: Master Chief Collection on PC. The Halo series has been an iconic franchise and the crown jewel of the Xbox gaming console. It takes place in a future where humans are fighting against an alien alliance called the Covenant. It revolves around the story of Master Chief John-117 who is a supersoldier belonging to a group codenamed as Spartans. While only two of the games were available on PC, many of them were exclusive to the Xbox. The Halo: Master Chief Collection is a compilation of six Halo games that will serve as a great introduction to gamers who are new to the franchise, whereas the old timers get to revisit them. Reach was the sixth title in the franchise that served as the prequel to Halo: Combat Evolved, released in 2010. The game is set in the year 2552 in a human world called 'Reach' and you play as Noble Six who is also a member of the Spartans. Window Central reported that 343 Industries (Halo developer) Community Director Brian Jarrad posted on Twitter that the early testing of Halo: Reach could start this month “if all goes according to plan.” No release dates have been announced yet and Microsoft has said that the games will be “ready when they’re ready”. Microsoft had announced the Halo Insider Program and if you want to enroll yourself in the public testing of Halo: Reach, you have to sign up. Reach is going to be the first title from the collection and it will be launching on Steam and the Microsoft Store. The April testing timeline may not be final since Microsoft is eager to open it up only when they feel that the game is ready.